Regardless of discipline, we approach every horse’s training needs with a consistent base of classical dressage training. 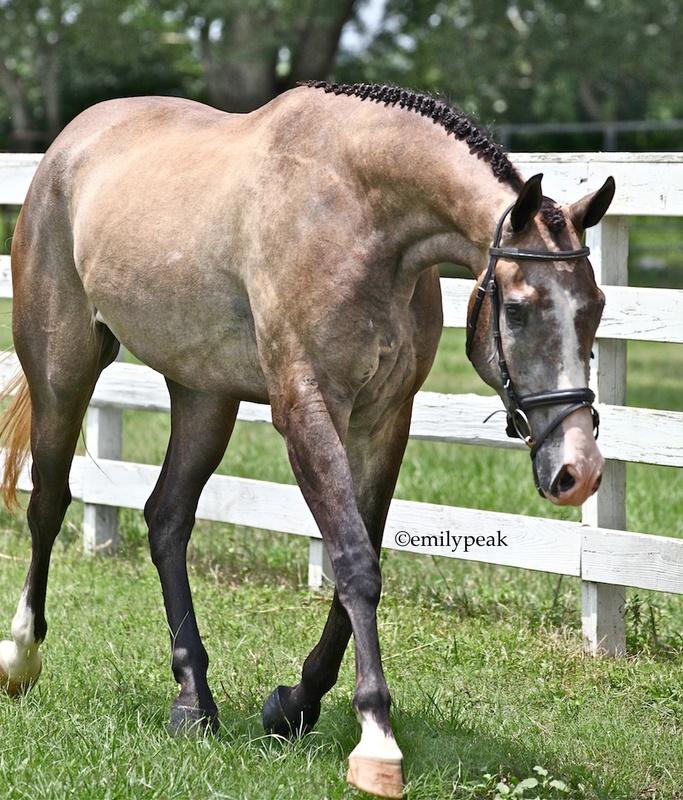 We want your reining horse’s patterns and your jumping rounds to be as clean, supple and well-balanced as possible. We want your western pleasure rides and your saddle seat work to be as light and effortless-looking as they should be! Every horse in full or partial training is treated like an individual and assessed for reasonable goals on a per-ride basis and thoughtful adjustments to training strategies are never overlooked. 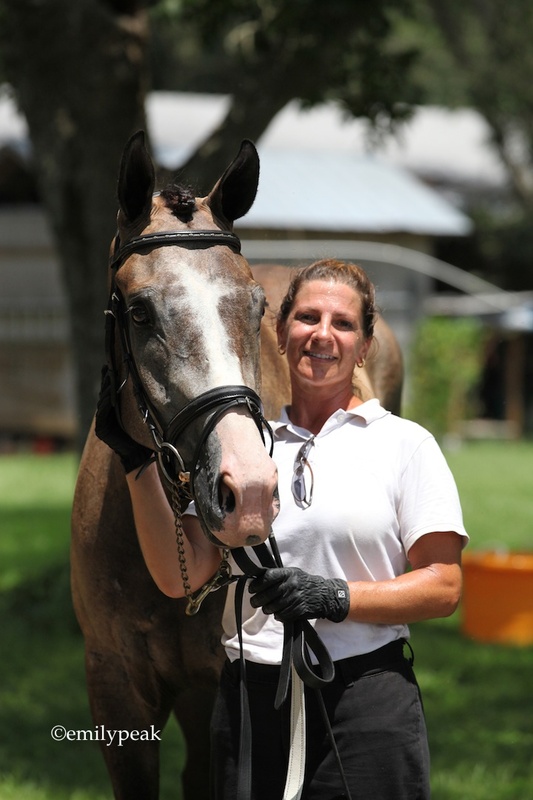 With full training services available--with board included--starting from $900.00 per month, now you CAN afford to have the very best for your horse! C.E.C. 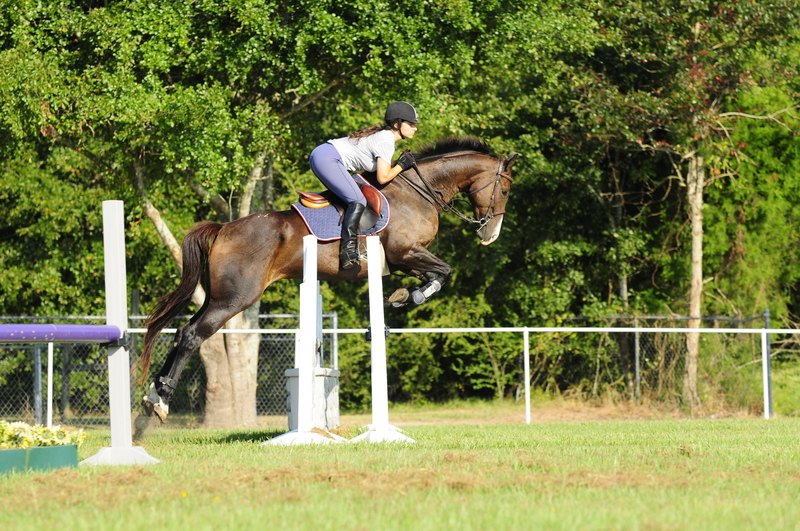 believes complete encouragement and positive experiences make each horse a happy, confident athlete in his education. 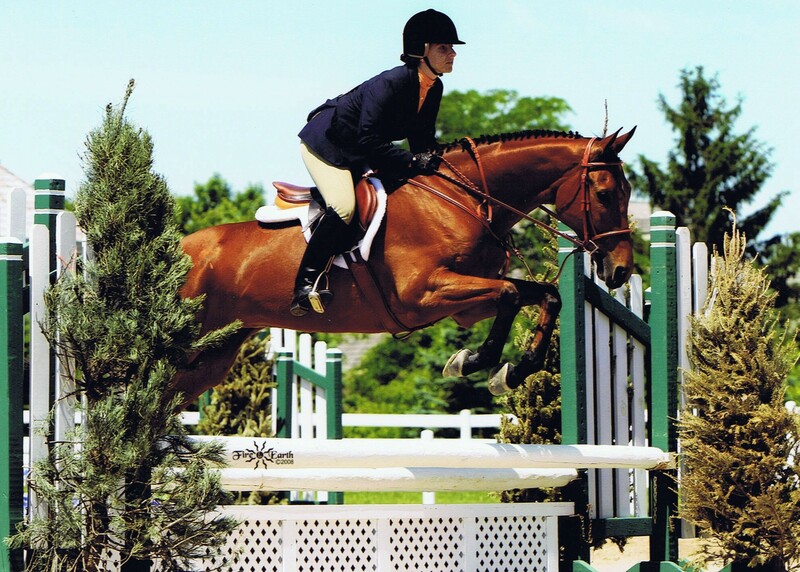 Always striving to meet goals, not deadlines, is the cornerstone of our training success of a wide variety of breeds in several disciplines over decades.